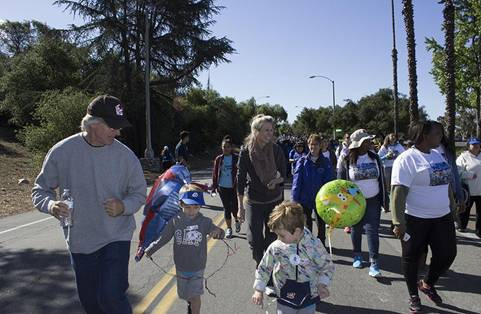 Team Kamus + Keller enjoyed a beautiful Saturday morning at the 2014 Walk Now for Autism Speaks held at the Rose Bowl in Pasadena, CA. We are so proud of our staff who raised $1,357.00 toward autism awareness and research to benefit the greater Los Angeles communities. And check out our pictures from the event!